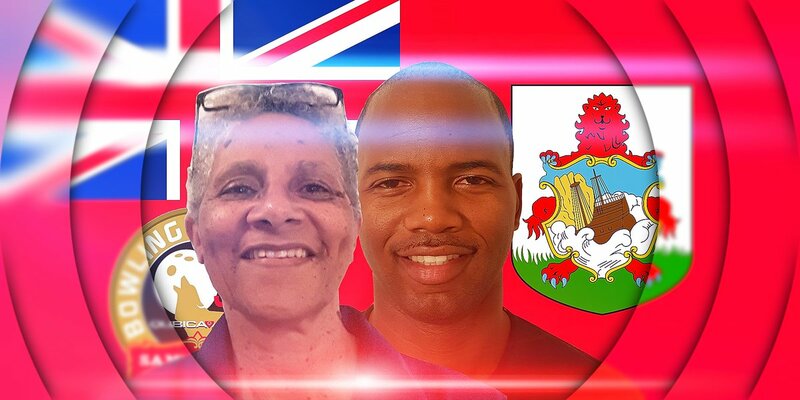 Dennis Joell and June Dill were back in action representing Bermuda at the 54th World Cup of Bowling in Las Vegas. In the Ladies Division, Dill is currently holding down the 34th spot out of 72 bowlers. Dill had a top game of 234 and she has a total of 3,023 Total Pins. Joell ended Day Two in 66th out of 84 competitors in the Men’s Division. Joell has a high game of 214 and has 2,898 Total Pins thus far from 16 games. The pair have another 8 games Thursday and then there would be in a cut with the top 24 in each Division advancing.